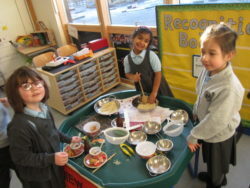 Room 8 have been learning about Chinese New Year. 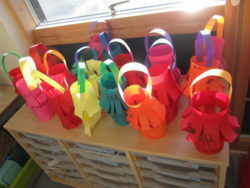 We made some Chinese lanterns and have been playing at the role play area with rice and chopsticks. 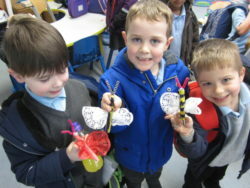 In art this week, we made “Love Bugs” with Mrs Grayson. 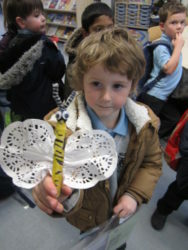 We are busy practising our class assembly this week and next. We are focusing on Growth Mindset and having a “Can Do” attitude! We have prepared some little sketches and will be singing a song. 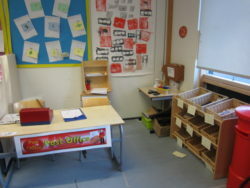 We have a new role play Post Office set up in class and are having great fun sorting the mail!